Join authors Chang-Rae Lee and Dublin-born Eavan Boland, as they discuss diasporic literature. 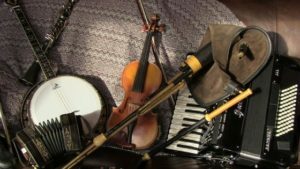 Both authors share inspirational stories of emigration, and will lecture on their impressions of diasporic literature, culture, and experience. This free event is held at Levinthal Hall, Stanford, on May 1. 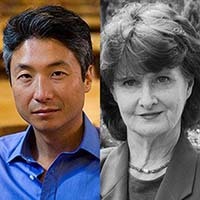 Stanford English professors and writers Chang-rae Lee and Eavan Boland will discuss their own diasporic experiences and how they influence their thinking and writing. Sponsored by the Angel Island Immigration Station Foundation. Angel Island housed a U.S. Immigration Station from 1910 to 1940.